Ready to color like a boss? 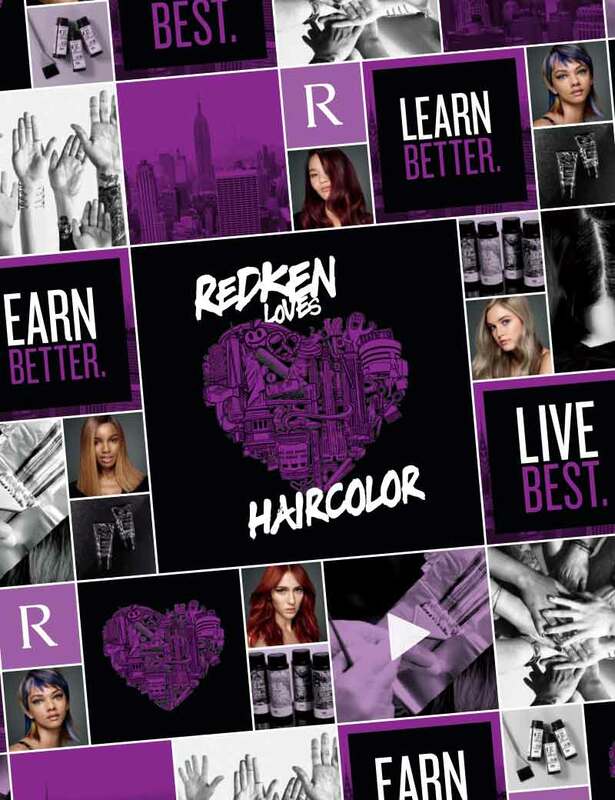 This 3 day advanced hair color session is all about creative color placement that will either whisper, talk or shout from subtle to dramatic results. A choreographed agenda of interactive demos, workshops and Q&A will challenge your vision and creativity with coveted techniques, formulas and practices. A strong color background and strong foiling skills are a must.